COVINGTON— Local rapper Dondrique Lewis, 27, of Slidell, is scheduled to be sentenced Jan. 6 by District Judge Scott Gardner for the attempted second-degree murder of his half brother and a longtime friend in a shooting incident three years ago in Slidell. 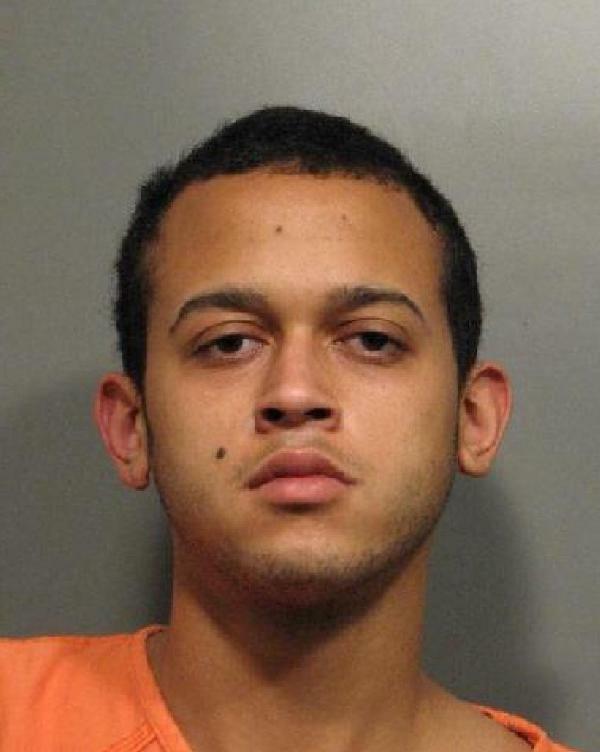 A St. Tammany Parish jury found Lewis guilty as charged Wednesday (Nov. 18), after nearly two hours of deliberation. Lewis faces from 10 to 50 years in prison on each count, without the benefit of parole, probation, or suspension of sentence. Assistant District Attorney Jason Cuccia prosecuted the case with the assistance of Assistant District Attorney Harold Bartholomew. 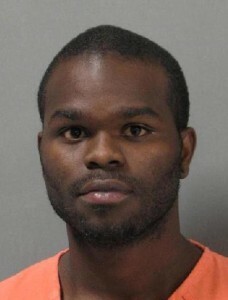 The motive of the shootings remains unclear, but the incident began on the morning of March 21, 2012, as Dondrique Lewis and his brother, Damian L. Lewis, 30, were visiting their sister’s home in Slidell. Dondrique was inside, and Damian was standing in the yard with a friend. A gunshot rang out from inside the house, and the two men who were outdoors fled in opposite directions. About a block away, Damian Lewis stopped running when he realized that his brother was running beside him. But Dondrique was hiding a gun behind his back and fired at his brother, striking Damian in the the back of the head as Damian tried to run away. 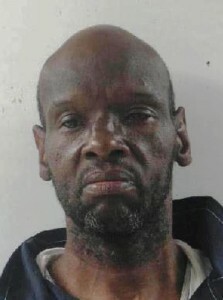 Dondrique then walked about two more blocks, knocked on a door and asked for his longtime friend, Andre A. Jackson, 38. When Jackson came to the door, Dondrique shot him in the chest, hip, and hand. Jackson’s wife called 9-1-1 about 9 a.m. to report that he had been shot, and officers from the Slidell Police Department were dispatched to the scene. While investigating that shooting, the officers were notified about the first shooting. Dondrique Lewis was arrested later that morning after he showed up at a neighborhood grocery and told someone there that he wanted to talk to police about the shootings. FRANKLINTON—A Washington Parish jury found William Washington, 60, of Franklinton, guilty Tuesday of attempted simple burglary for an incident in June when he was discovered in Alderman T.J. Butler’s garage without permission. Washington’s sentencing hearing has been set for Jan. 22 before District Judge Richard Swartz, Jr.
Franklinton police were called to Butler’s home on June 18 this year, shortly after Butler walked into his garage and found an intruder, attempting to steal items. Butler, a retired principal, recognized Washington and ordered him to “get out.” Washington fled without taking anything, but a knife that had been removed from a shelf was later found on the garage floor. Butler provided a detailed description and Washington’s last name to Cpl. Clay Arceneaux, who investigated the case for the Franklinton Police Department. With the help of witnesses, Arceneaux tracked down Washington and arrested him. A six-member jury deliberated an hour Tuesday before returning the guilty verdict.